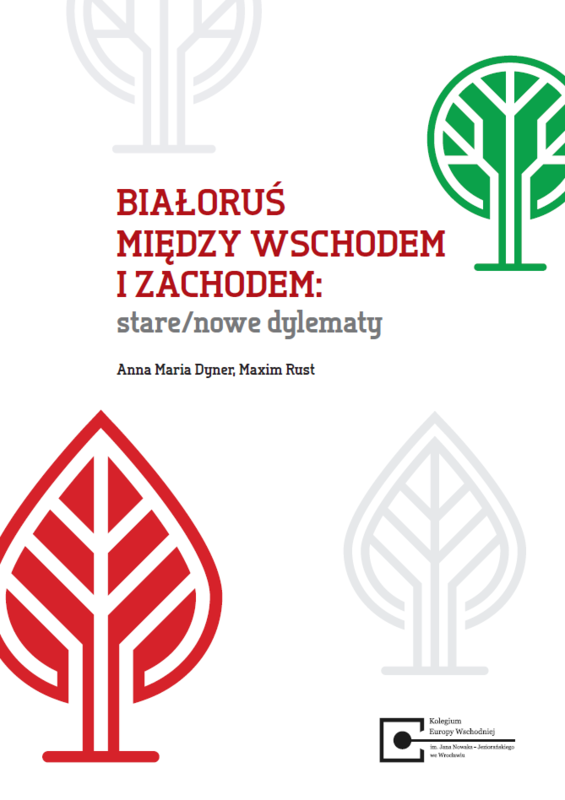 This policy paper is part of the project “Polish experts and Minsk Forum” implemented on the occasion of Minsk Forum 2018. 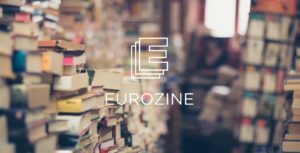 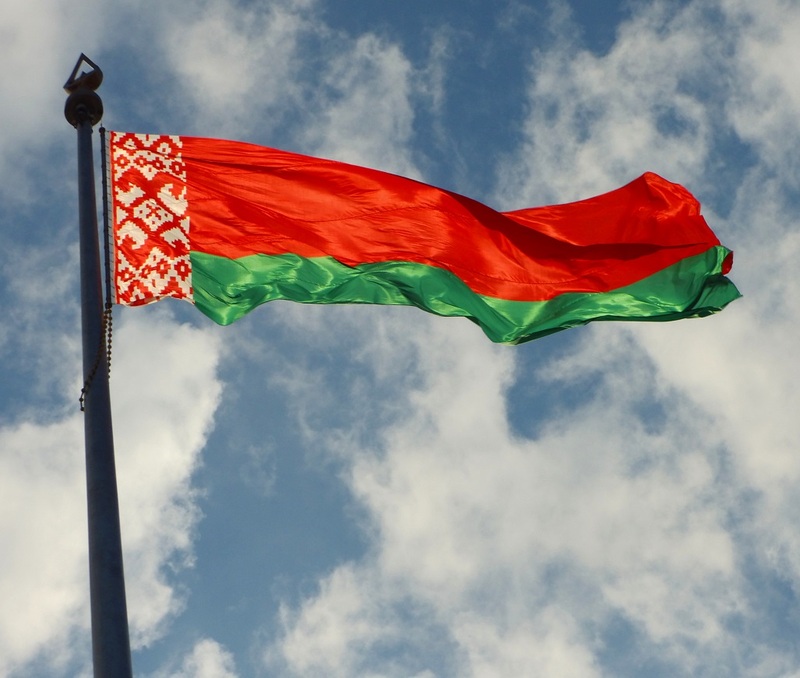 We are sharing this policy paper with you driven by the belief that Belarus remains an important state on the post-Soviet space, which is located in the European Union’s direct neighbourhood. 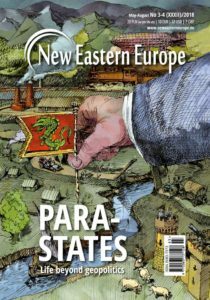 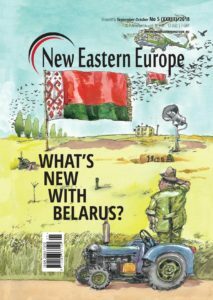 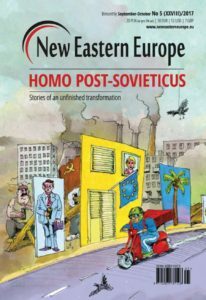 Ruled for almost 25 years by president Alyaksandr Lukashenka, Belarus has displayed characteristics of an “in-between” state – one that is closely tied to Russia, but still sees co-operation with the West as important for its own sovereignty. 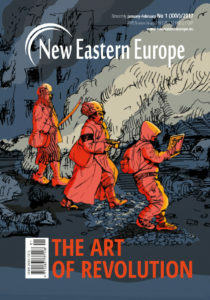 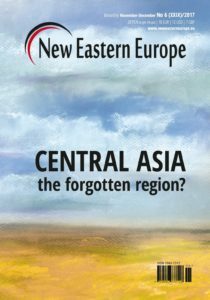 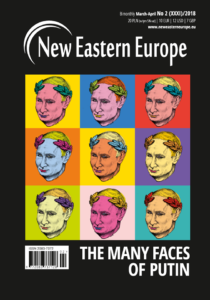 Equally significant, since the annexation of Crimea by the Russian Federation in 2014 and the Russian military intervention into eastern Ukraine, Belarus has found itself in an even more complex geopolitical situation that today characterises the region of Eastern Europe. 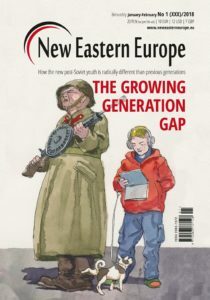 These issues are the subject of the analysis in this policy paper. 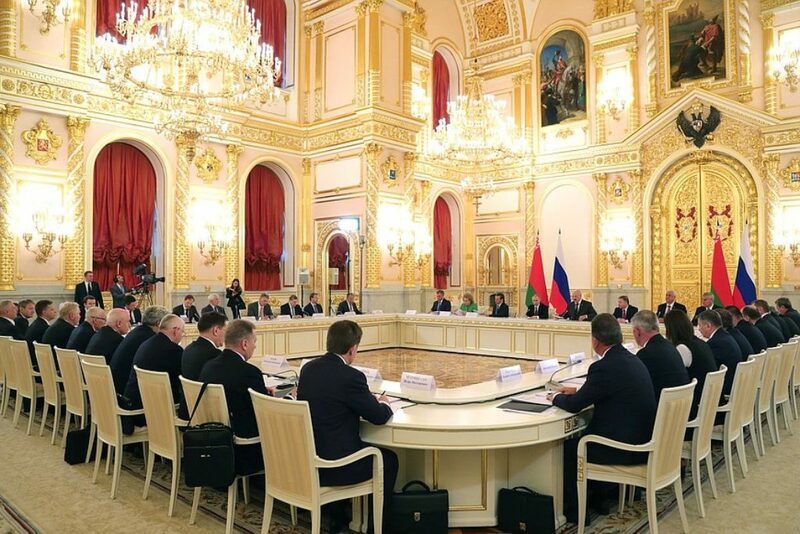 This policy paper is part of the project “Polish experts and the Minsk Forum” implemented on the occasion of Minsk Forum 2018. 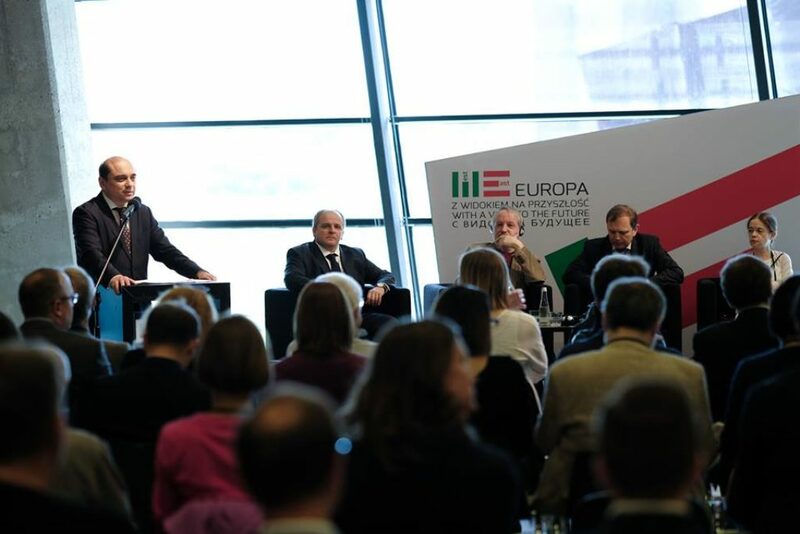 The project is financed by the Ministry of Foreign Affairs of the Republic of Germany. 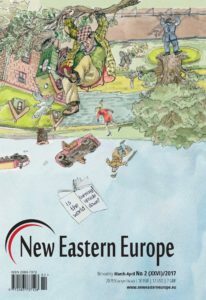 The partner of the project is Foundation for Polish-German Cooperation. 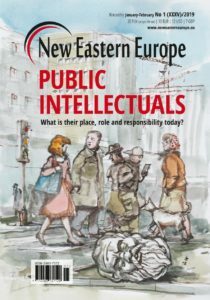 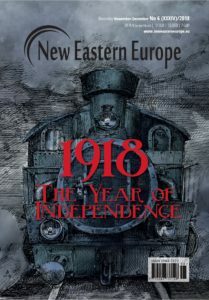 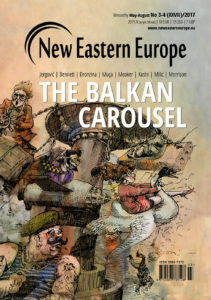 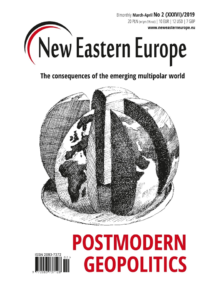 The policy paper is co-authored by Anna Maria Dyner and Maxim Rust, and is published in Polish and English by the Jan Nowak-Jeziorański College of Eastern Europe (Publisher of New Eastern Europe).